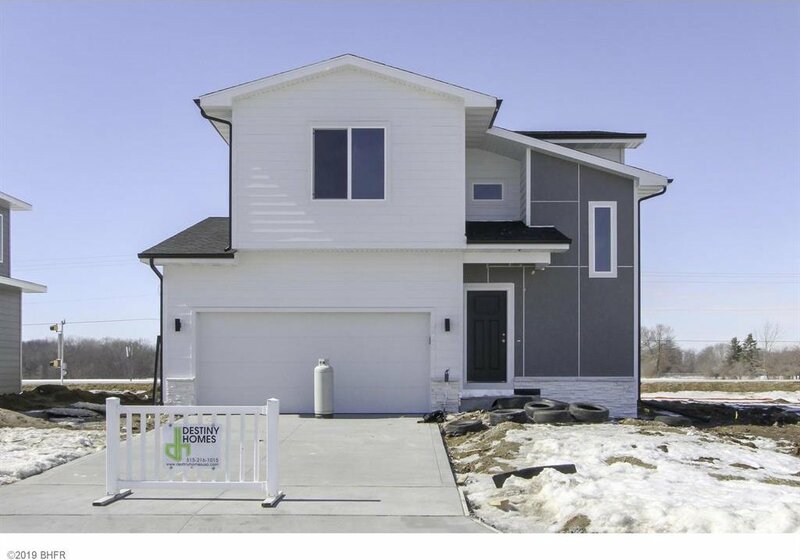 Destiny Homes is excited to offer this S.M.A.R.T SERIES home in Peter’s Ridge, a new Pleasant Hill neighborhood. Amazing location across the street from Four Mile Elementary school and less than 10 minutes from the SE Polk High School and Middle School campus. 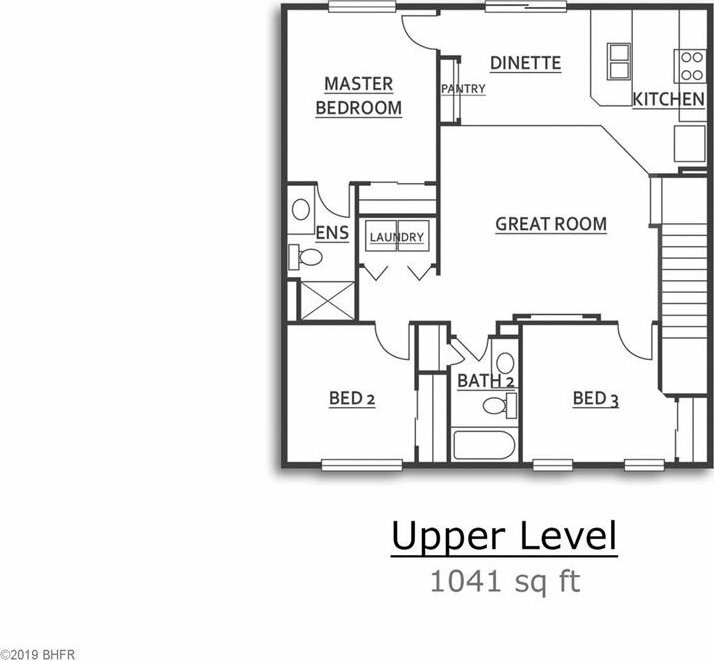 This is the “1512” plan featuring 3 bedrooms, 2.5 baths, and nearly 1512 sq ft of finish. All S.M.A.R.T SERIES homes offer distinctive, contemporary styling, quality construction, and impressive value. Long list of standard features not often found at this price point, including quartz counters, Hardie Plank siding, and an electric fireplace. 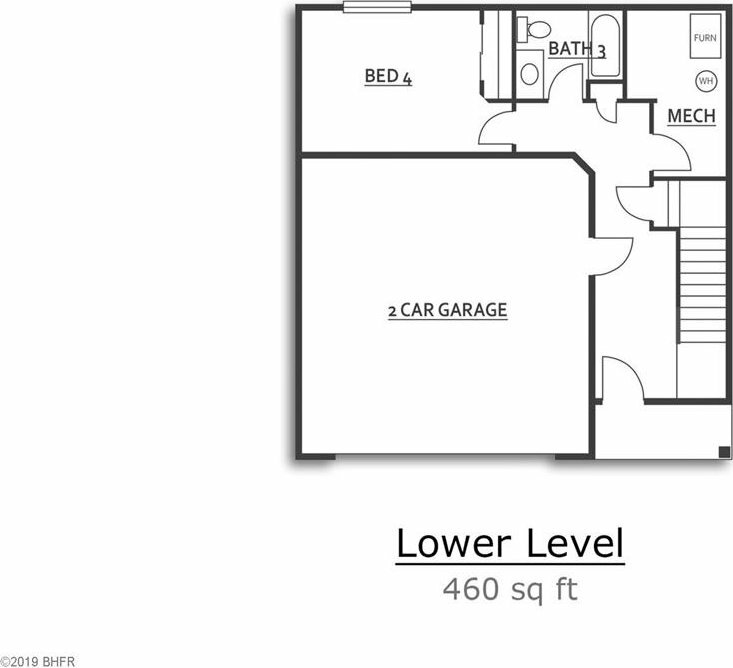 Other features include open floor plan, spacious kitchen with stainless appliances, large master bedroom with master bath, and 2nd floor laundry. This is an Energy Star 3.0 home and is built to the highest energy efficiency standards including 2x6 exterior walls. Save with Pleasant Hill 5 year tax abatement! Listing courtesy of BHHS First Realty East Regional. Selling Office: Coldwell Banker Mid Am Group.